CHRISTMAS SPIRIT: Jasmine Hardie and Will Howard as Mary and Joseph at last year's Bethlehem Live festival. This year's event is on today, tomorrow, Thursday and Friday. LOOKING to keep the kids entertained today? Here is a list of activities on around the Bundaberg region. What: Head to Bundaberg Library today to make a paper wreath. The session is suitable for children between the ages of 2 and 12. 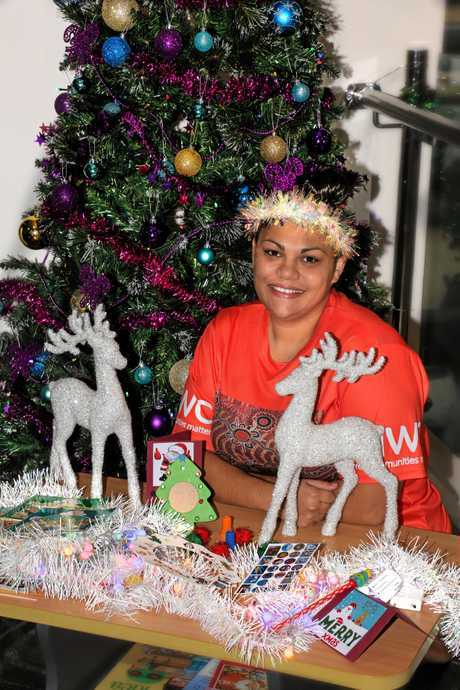 What: Learning through play will be at the heart of three free Christmas activity sessions being held in Bundaberg by Aboriginal community-run organisation IWC this festive season, with their two-hour crafts and storytelling activities. What: If you need something to keep your kids aged 4-12 entertained today, Aerial Arts Academy is holding their Glow in the Dark Christmas Dance Party today. The day will be filled with activities from face painting, craft, games, dancing and a photo booth. Cost: For a limited time only prices are reduced from $55 to $45 a day. Contact: Click here to register. For more details visit their Facebook page. 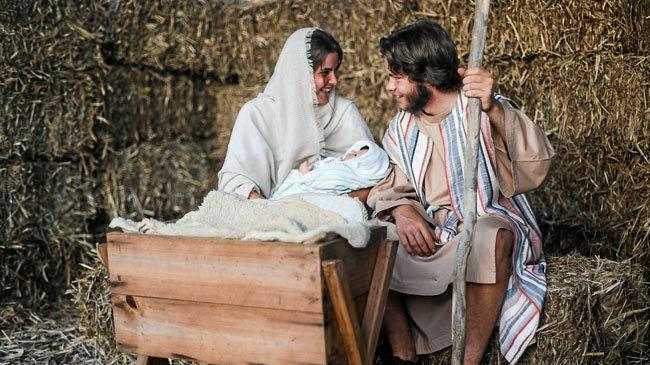 What: Become immersed in the Christmas spirit with Bethlehem Live with a historical walk through the marketplace of Bethlehem as it was 2000 years ago. Hosted by Scripture Union Queensland and the Combined Churches of Bundaberg, this unique event includes live entertainment, re-enactments of the nativity scene, acting stalls, food and drink stalls, children's activities, animals to pat and feed and much more. What: Do you have an old t-shirt that needs sprucing up? Or a new one you want to make your own? Bring a shirt and create your own designs or use one of the templates to make your Christmas t-shirt.